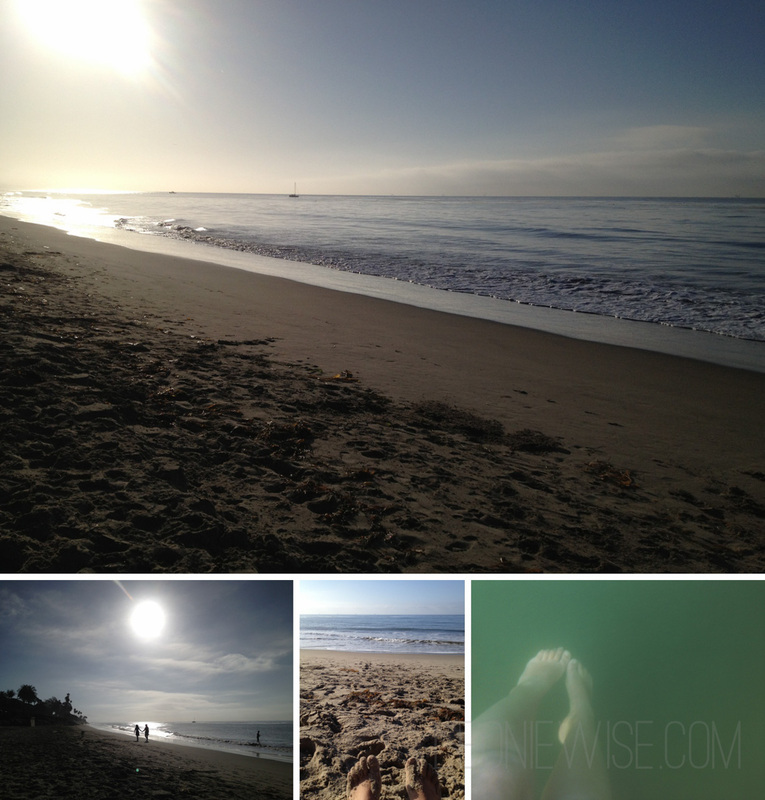 I came to the ocean to heal, but found an ocean that needed healing. 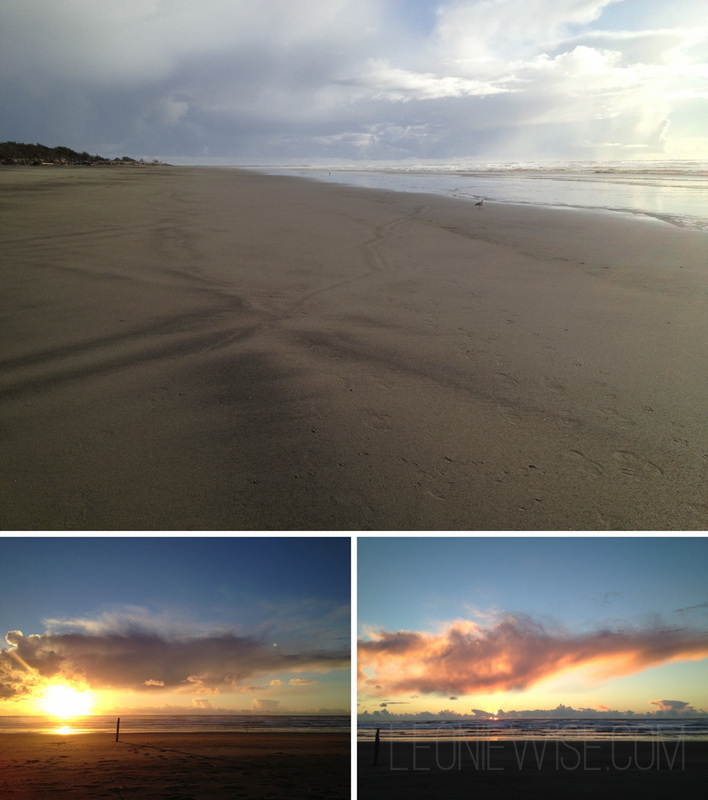 Like many people, I walked with blinders on, past the garbage, wanting to only see the ocean’s beauty. 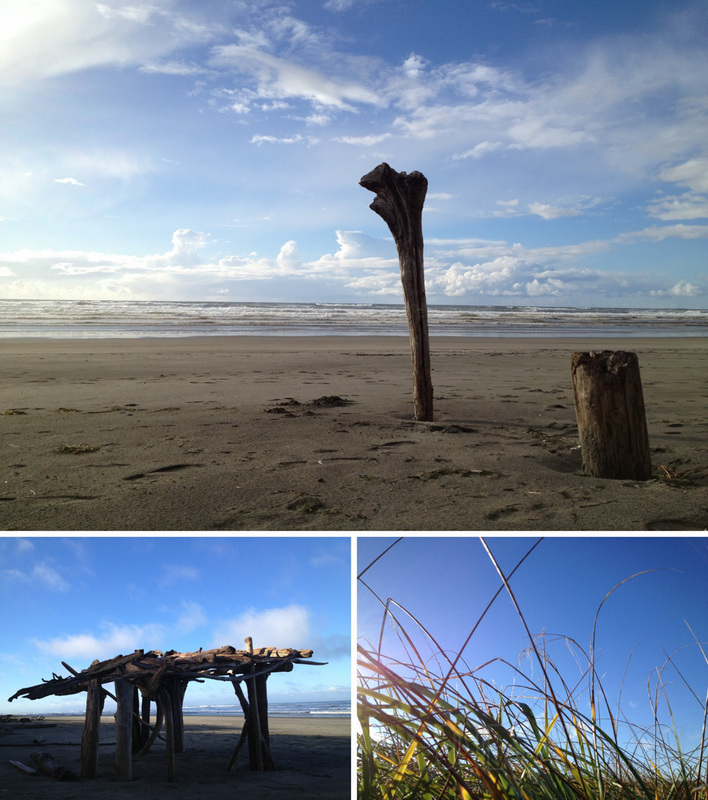 When I finally stopped and really saw the debris on the beach, my heart and mind opened to the problem. I researched the effects of plastic in the ocean and the tragedy of animals suffering. 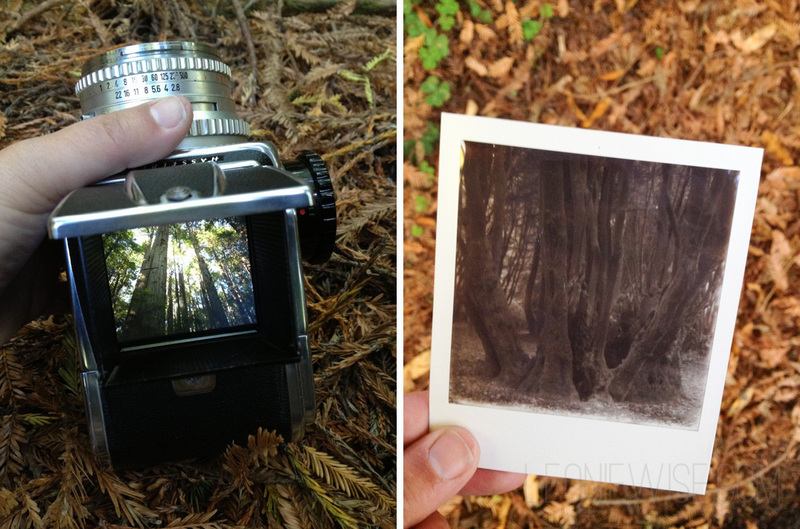 I decided to take action… artistic action. The problem of plastic pollution in the ocean is massive, so the artwork had to be massive in order to get the message across. This was the birth of Washed Ashore: plastics, sea life and art. I am always trying to convey something that can’t be conveyed, to explain something which is inexplicable, to tell about something I have in my bones, something which can be expressed only in the bones. 24 days in total. 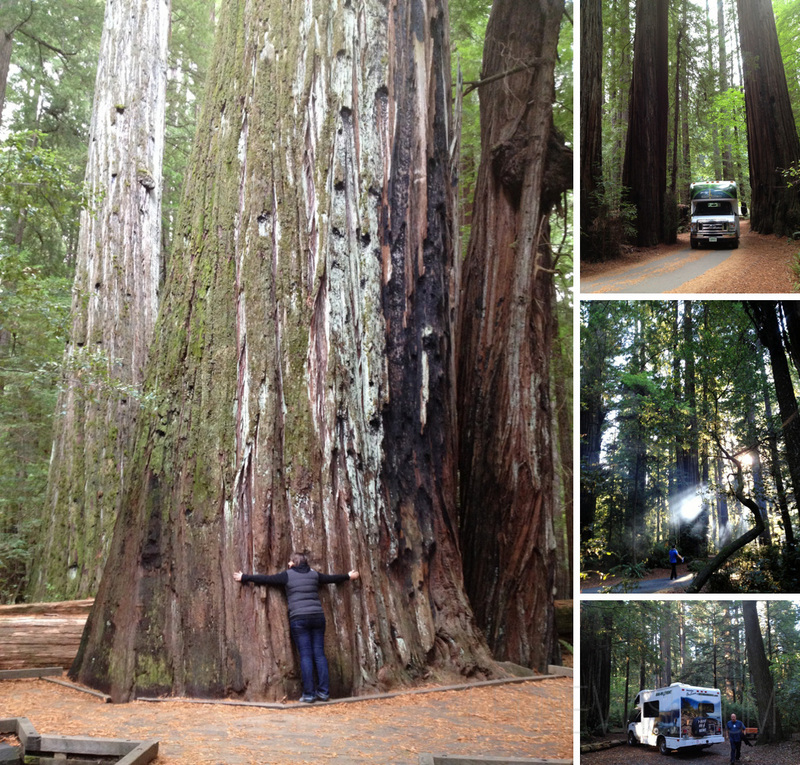 plans quickly changed due to the national park closures. waking to a timpani of rain on the roof at penrose point. 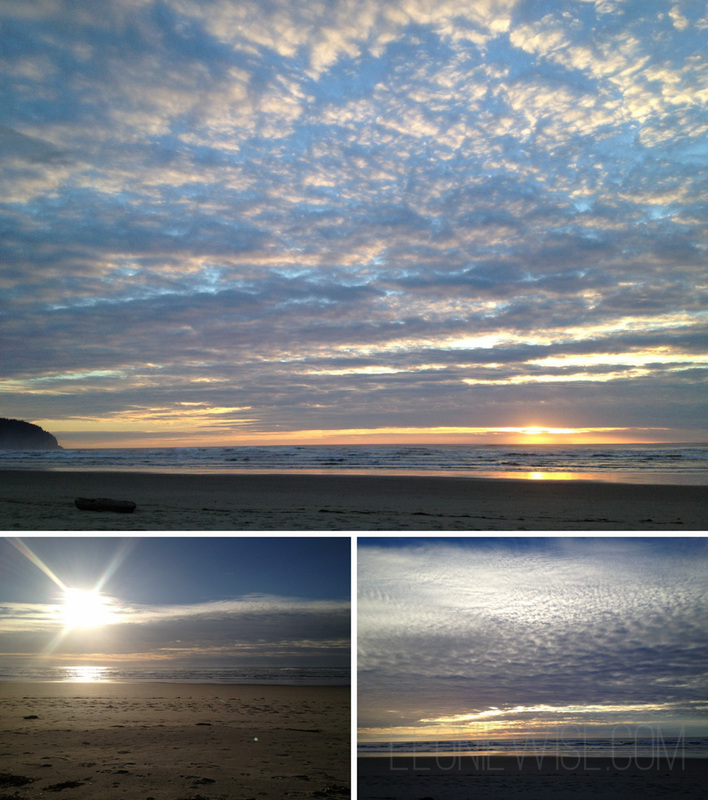 the incredible beach and sunset at cape disappointment. the coffee shacks everywhere. crossing the state line into oregon from washington – driving over the 4 mile long astoria-megler bridge. stopping for the day at cape lookout state park. another stunning sunset enjoyed on the beach with wine & cheese. 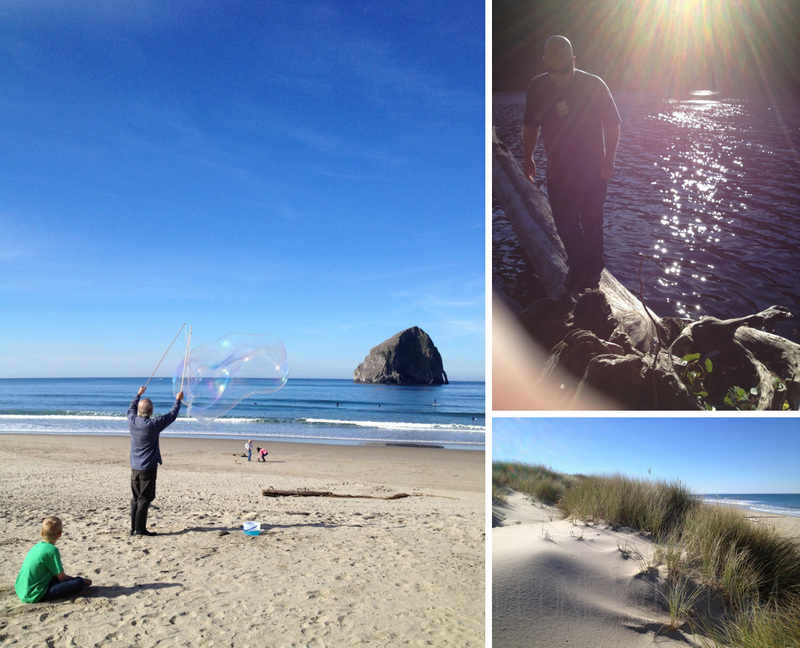 the pacific city bubble man. meeting a woman in pacific city called chenin (named after the grape) who sold us some of her delicious wine. lighting the campfire at umpqua state park. neighbours at the park having a party and playing loud 80’s music. meeting the couple from alaska who have a kiwi friend. an offer to share their marijuana (which we politely declined). the man, standing on the beach reconnecting with the ocean. giant sand dunes. beautiful reflections in the water at coos bay. 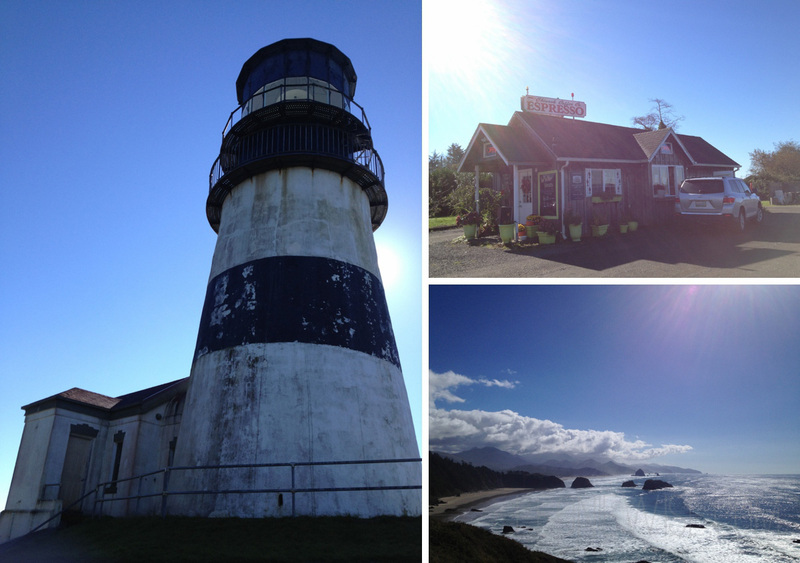 stopping at bandon for coffee. meeting harry (made entirely from plastic collected from the beach and sea around oregon). 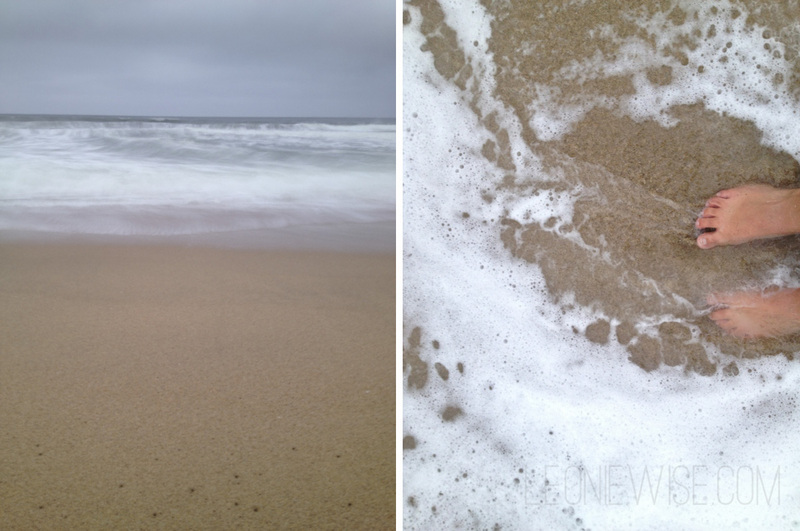 visiting the washed ashore project – creating art to save the sea. sea stacks along the oregon coast. 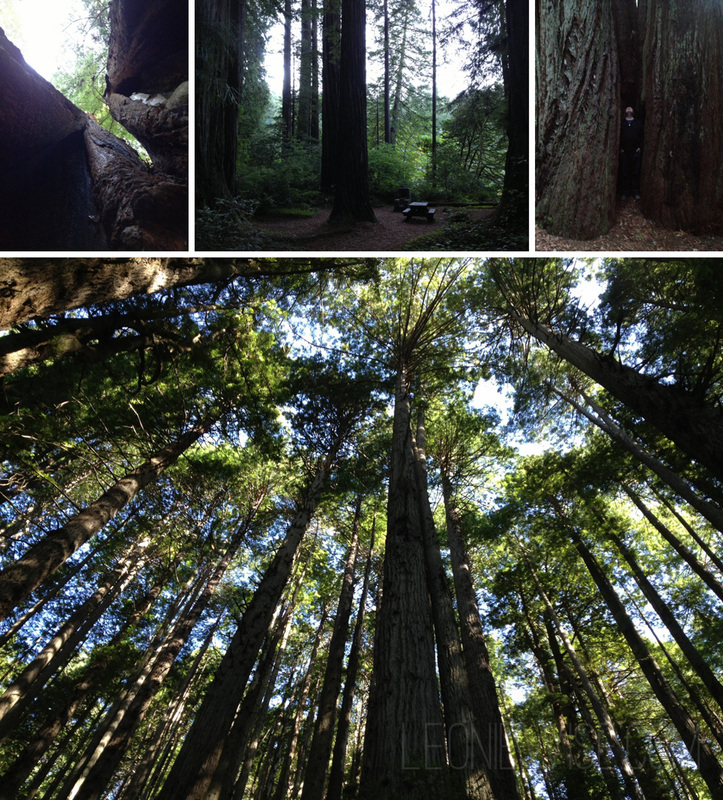 standing inside a redwood at the edge of our campsite in jedediah smith state park. 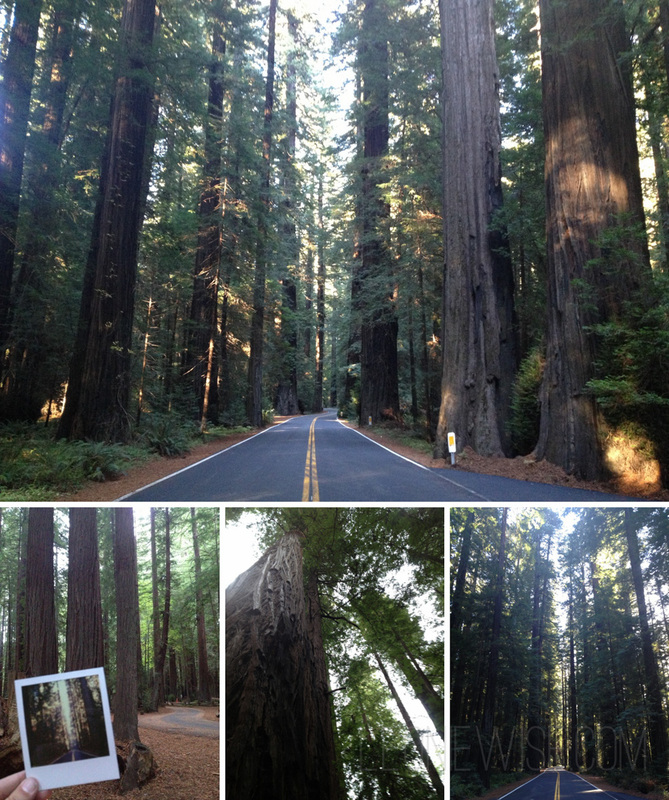 the avenue of the giants (so good we drove it twice). picking up the same hitchhiker three days in a row. playing bananagrams and canasta. smoked fish tacos at ruddells smokehouse. 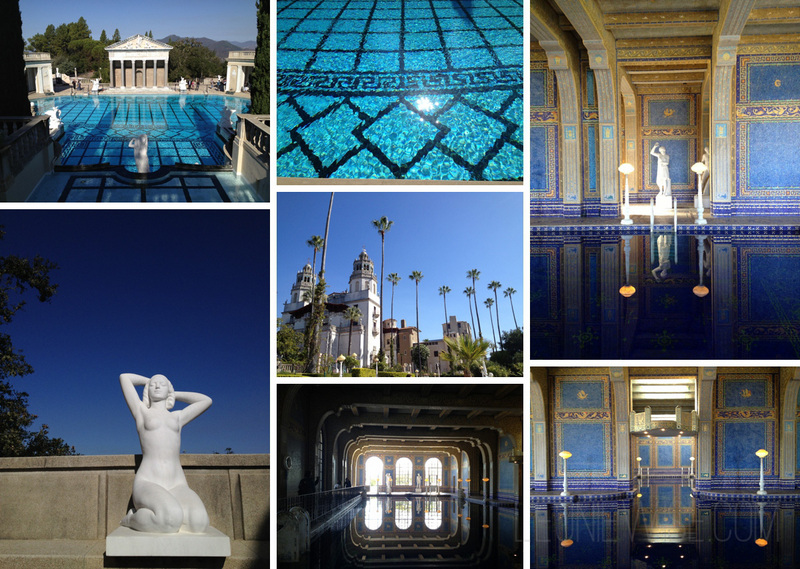 the crazy architecture of hearst castle. barts books. a poem on the topic “flashlight thieves”. going to the mint and discovering a great band called the record company. 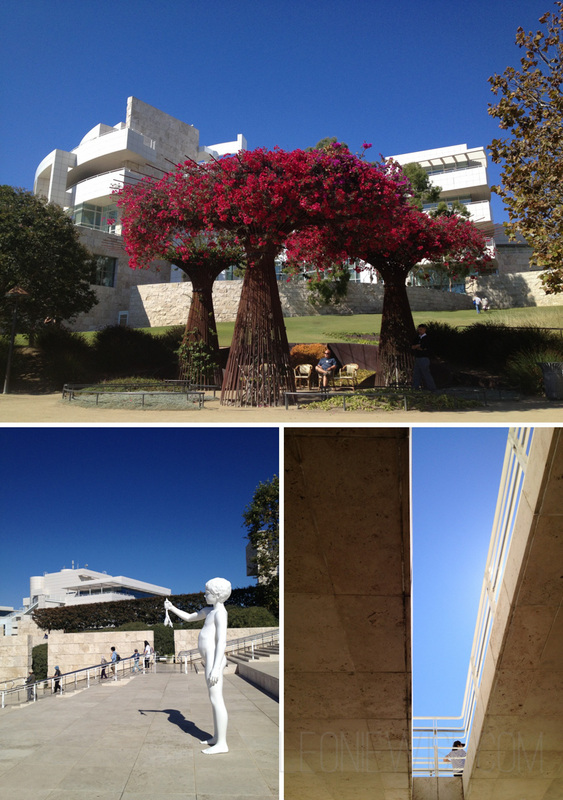 visiting the getty center. seriously good sandwiches from the point arena general store. a beautiful, soul-stirring new book of poetry by mark nepo. finding feijoas (pineapple guava) at the santa barbara farmers market. swimming in the ocean. 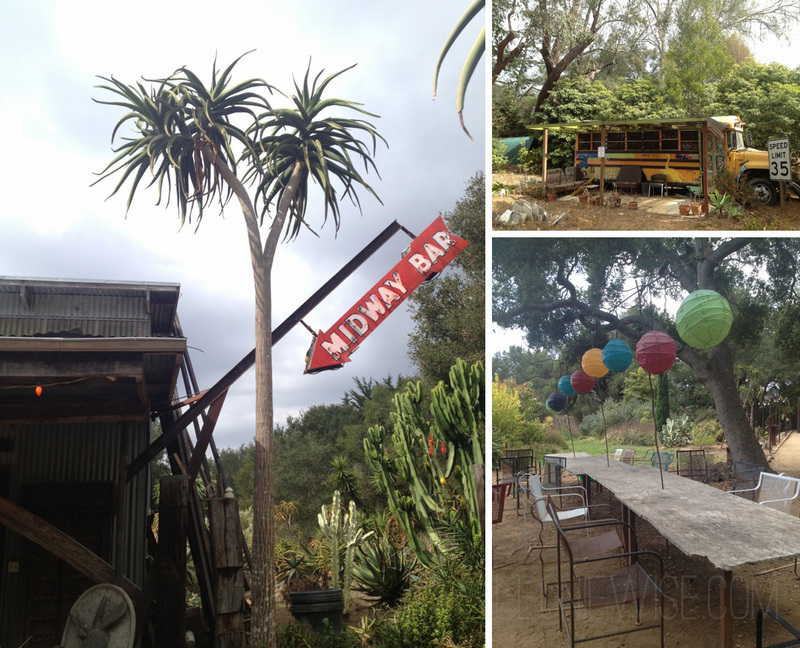 visiting friends in montecito, then more friends in ojai and even more friends in los angeles. so many great days. on the road south., with more to come on the return drive north.